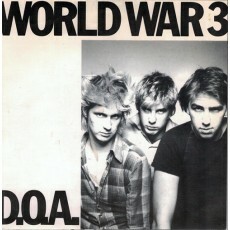 DOA - Fucked Up Donald 7"
A classic DOA 7", 2 song EP from 1980. Re-Released in 2016. Recorded at Little Mountain Sound, Vancouver, B.C., Canada.